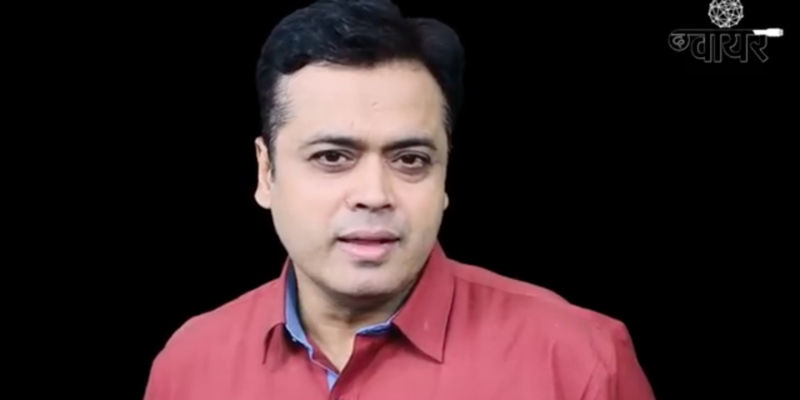 A month after the high-profile drama at ABP News, the former anchor speaks about media censorship and the fate meted out to those who dare question the Modi government. The best way to keep news free and independent is to crowdfund it. Just Rs 7 per day from readers like you will keep The Wire going. To support The Wire, click here.